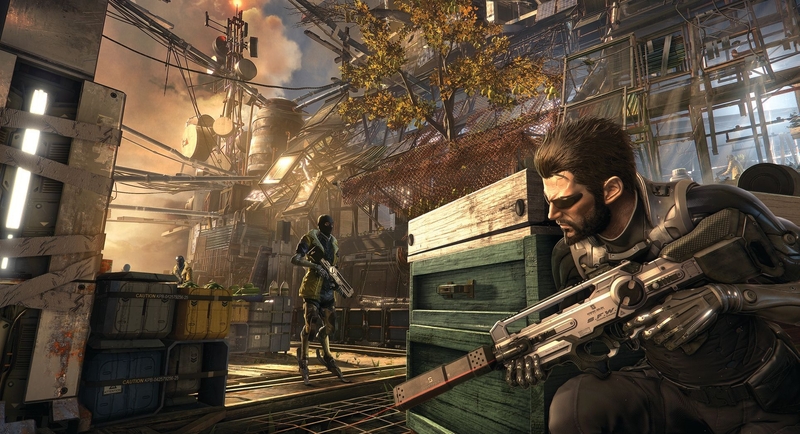 During my time at E3, I got a chance to get my hands on Deus Ex: Mankind Divided. During the preview screening, the developers showed us how the game world has evolved since Human Revolution and some of the new gameplay mechanics. The demo was broken up into two parts. The first one focused on the setting of the game. 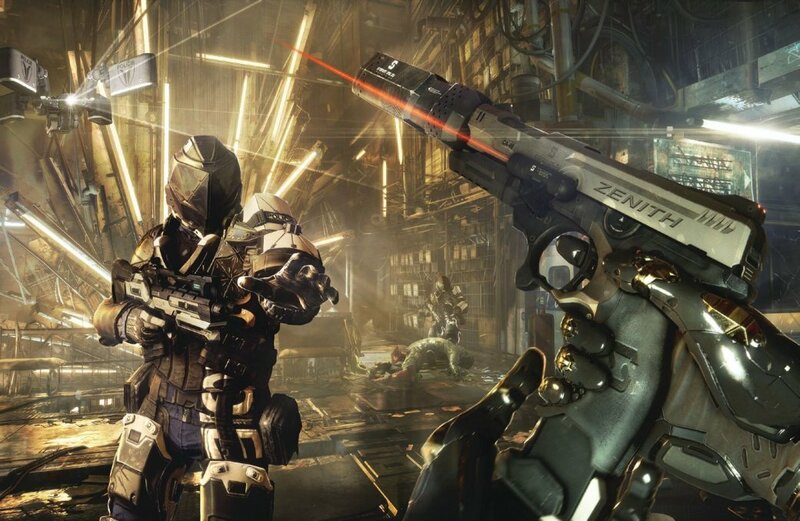 Set two years after the previous title, Mankind Divided sees the world having turned against augmented humans. This is a stark contrast to Revolution, where the world seemed to be on the brink of a augment renaissance. Now that things have changed, the world has become a sort of police state; one where augments are seen as little more than dangerous potential terrorists. Due to this, an actual terrorist group has arisen to fight back against the authorities and it’s up to Adam Jensen, the series’ star who is himself an augment, to stop or thwart them however he can. Adam is actually a double agent, since his actual mission is to find and stop The Illuminati: the real threat behind it all. 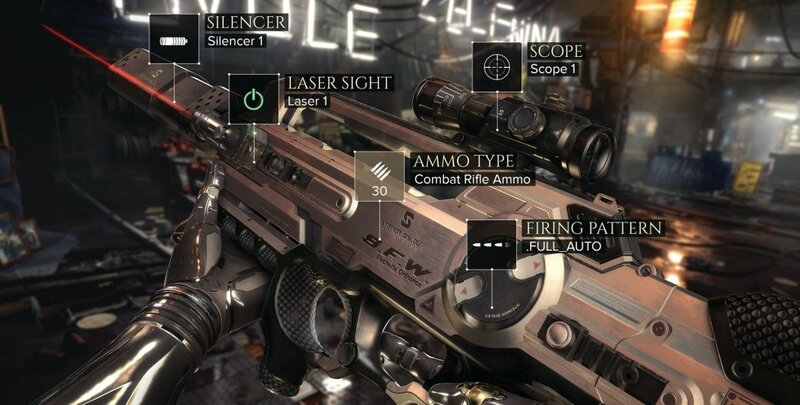 The four pillars of Deus Ex are Combat, Stealth, Hacking, and Social. The demo we got to play showed off all of these in detail. The developers admitted that stealth was actually the most fun way to play the previous game and tweaked combat to make it on par with stealth. The demo had Jensen using traditional weaponry (or as traditional as you can get with futuristic firearms), but it also showed him using some cool augmented abilities to get the drop on his foes. New abilities included an augmented blade that can be shot out of Adam’s arm. This one was pretty nasty since it almost always ended with a one hit kill. Adam can also do a move that sends him flying at foes to get the drop on them. This same move can be utilized to traverse dangerous terrain as well. There is also an upgraded version of the power drop which now does a greater deal of damage when Adam slams into the ground from high up. Stealth mostly consisted of finding different pathways to avoid combat. However, things like EMP blasts can be used to disable security cameras as well. Adam can also make himself invisible for a short amount of time. For those who are curious, players can play the entire game without killing anyone. Hacking makes a return but the demo didn’t get too in-depth with it. What we saw was a mini game similar to what was found in Human Revolution where you had to open a pathway for a wire to send its electric signal to disable the security. We were told this has been made more complex and involved but, again, it was hard to gauge how this works exactly. The last, Social, was demonstrated to us via a conversation Adam had with his supposed target. Social is basically a conversation that you can either win or lose, depending on what you say or how many points have been put towards persuasion. In this instance, the bad guy lost the conversation but this led to Adam having to fight off a host of minions in spectacular fashion. Being that this is a current-gen game, it looks significantly more impressive than Human Revolution. What immediately stood out was how great the animations were. One of the biggest criticisms HR received was how robotic (pun intended) everyone appeared. That’s not the case anymore as every person seems very lifelike and full of expressions both subtle and not so subtle. I did notice that the game’s sepia tone coloring isn’t as pronounced as it was in the previous game. This isn’t a detriment, but it makes the game look slightly less special than it once did. The only complaint I have about Deus Ex: Mankind Divided is that I wasn’t able to play it myself. This looks to be every bit the sequel fans have wanted, and a game that should provide the world with another solid sci-fi story.